Try saying Pica Problems three times quickly! I’ve been baking again, just as I type this the welcome smells of banana and cherry loaf waft into the living room – bliss. When I bake it means one of three things; I’m baking for my blog, I’m stressing and have excess energy to expend, there’s a celebration soon that I’m preparing for. On this occasion it’s number two; I’m stressing. A week ago I brought something that that I rather hoped would help Bethany with her Pica and need to chew on inedible objects. This I hoped would save her teeth, tummy and the bricks and mortar of our house. First impressions are that it’s not worked. I’ve inspected all Beth’s favourite chew points across the house and they’ve definitely worsened. The first two photos are misleading because in the second the zoom isn’t as close but that was after one night. Beth’s been very resourceful of this occasion and used a hair clip to scrape off the plaster. I asked her this morning why she’d done it again and her answer was ‘it tastes really good Mum and I can’t help it’. I asked if she couldn’t have chewed on her stick man instead ans she replied ‘but it’s not the same, I love the taste and the texture’. Ok, back to the drawing board. So we know it’s not iron deficiency anaemia because her bloods came back 20 (on a scale of 9-27), and we also know it’s not malabsorption due to her Coeliac Disease because her recent yearly blood tests at clinic showed no antibodies. finally we know it’s not due to internal bleeding as she’s been tested for that too, much to her dismay bless her when she had to produce the necessary sample. I hate to admit, this has got me well and truly stumped, I’ve refrained from researching further ideas and possible answers for fear of not liking what I find, I’m afraid I may be at that crossroads now. 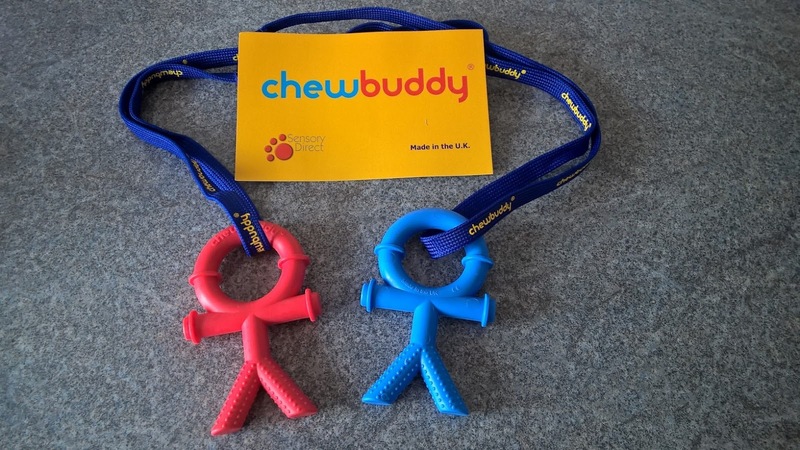 For anyone interested, the chew toys were fab and I was really impressed with how they held up to Beth’s expert chewing abilities, just a shame they don’t come in paint, plaster or chalk flavours! … Oven alarms beeping, cakes ready! NextPencil Gate: locked horns and exclusions! The elephant on my chest! Intolerance and me: a new challenge? why not!